When it comes to architectural lighting, finding the equilibrium is key. Excess light results in undesired glare and intolerable ambient heat. Danpal® uses materials with superior flexibility, transparency, tonal qualities and insulating properties. Danpal® systems assure balanced thermal comfort, while their translucency ensures optimal visual comfort and even light diffusion. 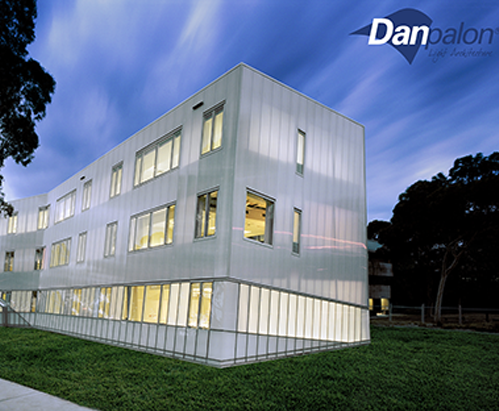 Danpal® offers a brilliant range of daylight harnessing architectural solutions designed for building envelopes. When you choose Danpal®, you choose light-transmitting architectural panelling systems with unmatched diversity and creative potential. Our customised and easy-to-install range of systems literally transform light – whether natural or artificial – into a powerful and versatile tool, for architectural creations that radiate inside and out. 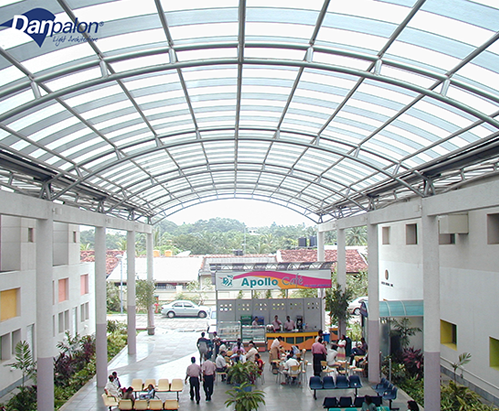 Danpal® specialises in architectural innovation. For over 30 years, Danpal® has been a world leader in utilising the qualities of the sun for the benefit of architecture. We Call It Light Architecture. Danpalon® Microcell panels are manufactured with unique and innovative extrusion technology, providing ten times more cells than the majority of other sheets on the market. The smaller spans between the rib supports give customers the best combination of translucency and strength. 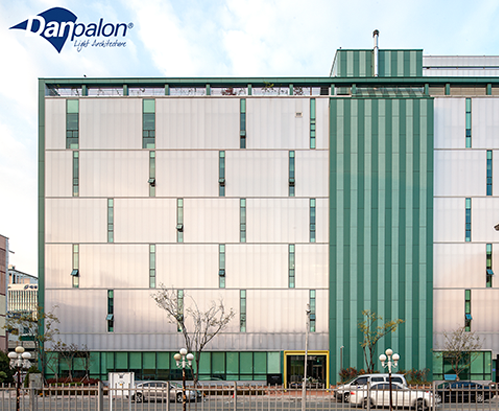 Danpalon® Microcell panels are 100% leakproof, offering superior impact resistance and thermal insulation. unique iridescence – reflecting and dispersing light in a way unmatched by any other material. 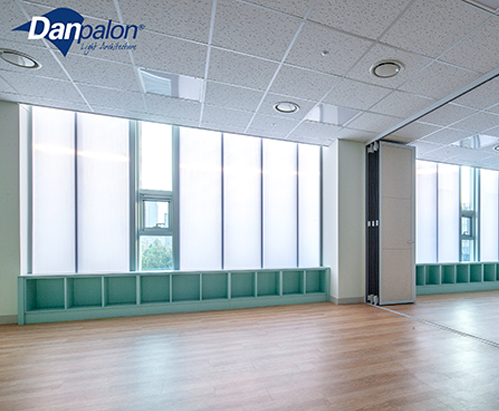 Danpalon® Microcell panels are available in a range of thicknesses and widths. Optimizing natural light in buildings is an ongoing challenge. 3DLITE is an advanced, innovative product developed by Danpal®, enabling architects to design creatively while contributing to energy savings and increased lighting efficiency. 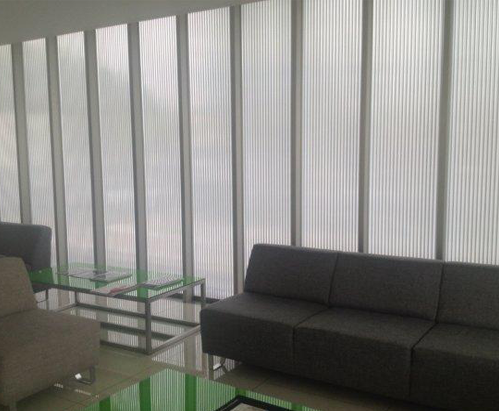 3DLITE contains alternating integrated shading louvres which selectively control the sunlight to penetrate evenly during the day while offering thermal insulation and a special dynamic look. 3DLITE presents a fixed, cost-effective solution for optimising daylight in office buildings, shopping malls, schools, libraries, stadiums, museums, and more. The alternating integral louvres are specially designed to balance the light throughout the day, reducing heat to the building and scattering the light. 3D LITE allows the sun’s rays to penetrate through at higher levels during the morning and afternoon, while reducing heat in the middle of the day. 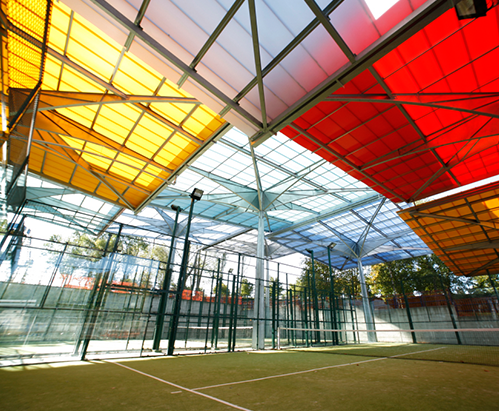 Enjoy the appearance of glass together with all the advantages of polycarbonate. Danpal® Compact is a 4mm thick solid panel that provides a ‘glass-like’ appearance, together with strength, insulating qualities, flexibility, curving ability, low weight and UV protection. 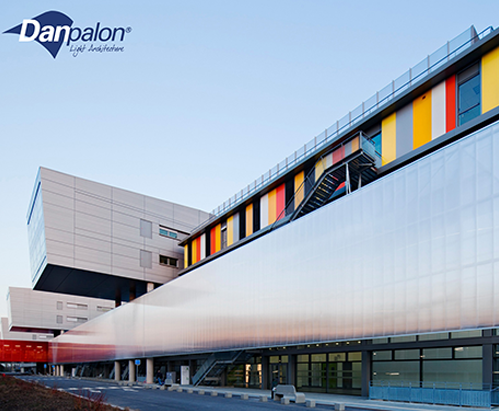 The Danpalon® panels’ standing seam connection system allows architects complete freedom to design spectacular glazed areas of unlimited size, angle or colour. Up to 12.0m long panels are supplied. Available as straight panels in a range of colours up to 12 metres long, they can be easily cold curved on site – adapting to all creative transparency ideas. 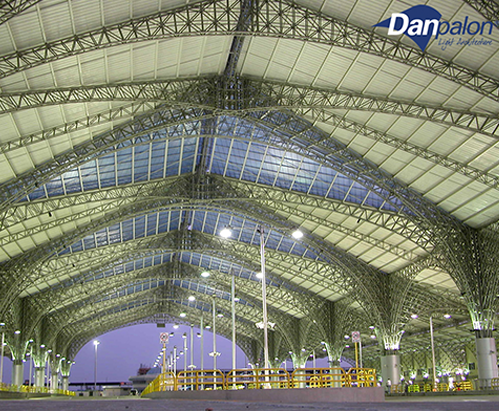 Danpal® Roofing Systems are dry glazed translucent systems available in a variety of designs, suitable for installation above or below various types of structures (according to engineering and design requirements). 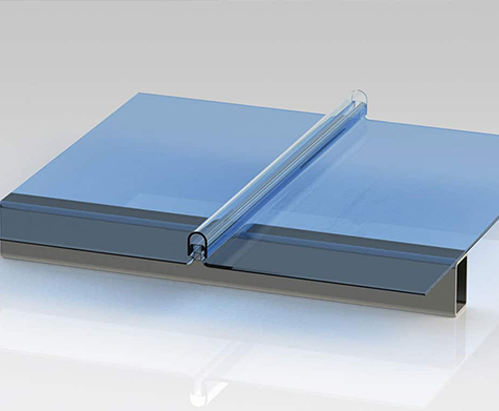 The Danpal® roofing system contains a variety of snap-on interlocking dry-glazed connectors made of polycarbonate or aluminium – providing engineering and design flexibility. 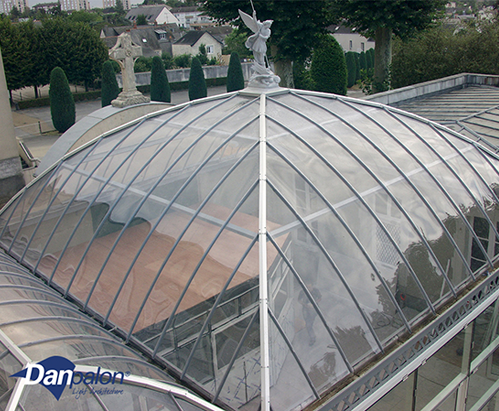 Danpal® Roofing Systems are suitable for a wide range of weather conditions and offer high impact resistance. The large variety of aspects, colors, finishes and special effects provide a spectacular range of creative options for the ideal roofing system. The Danpal® roofing system is made with the latest Microcell technology – ensuring long-term service capabilities. The unique structure of the roofing system panel – with tight spacing between the ribs, results in a superior quality of light and visual appearance together with improved ‘U’ and ‘R’ values – providing greater energy efficiency. Extruded with standing seams, the roofing system panel’s double tooth grip-lock connection ensures longevity in resistance to hail damage, high winds and snow loads. 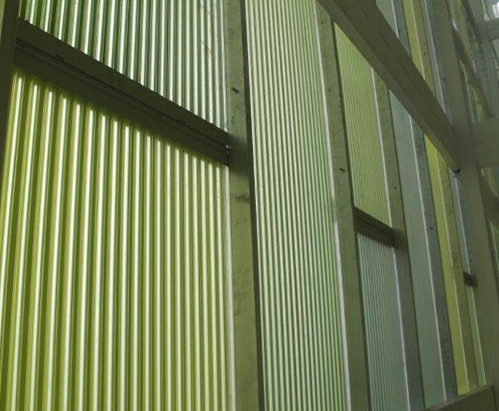 The roofing system panels provide co-extruded UV protection, resulting in longer system life. 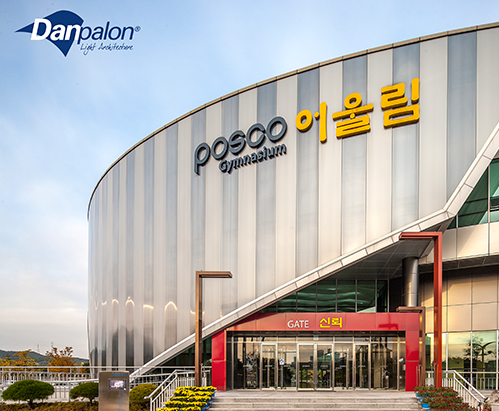 Danpal® Single Glazed Facades are translucent dry glazed systems available in a variety of configurations for various types of structures. 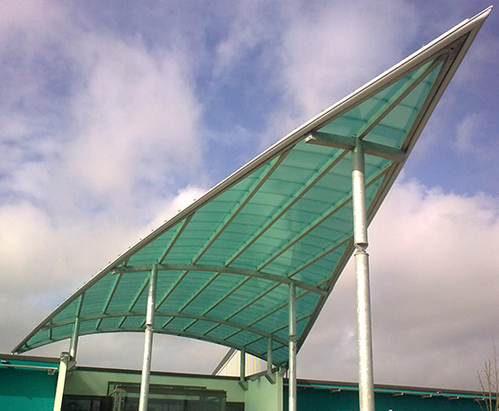 They are lightweight and offer excellent weather protection with high impact resistance. 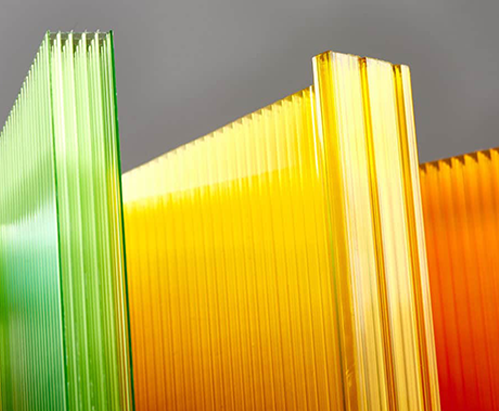 Using materials with superior flexibility, transparency, and tonal qualities compared to glass, Danpal® delivers the perfect balance of light and thermal dynamics for any translucent facade.